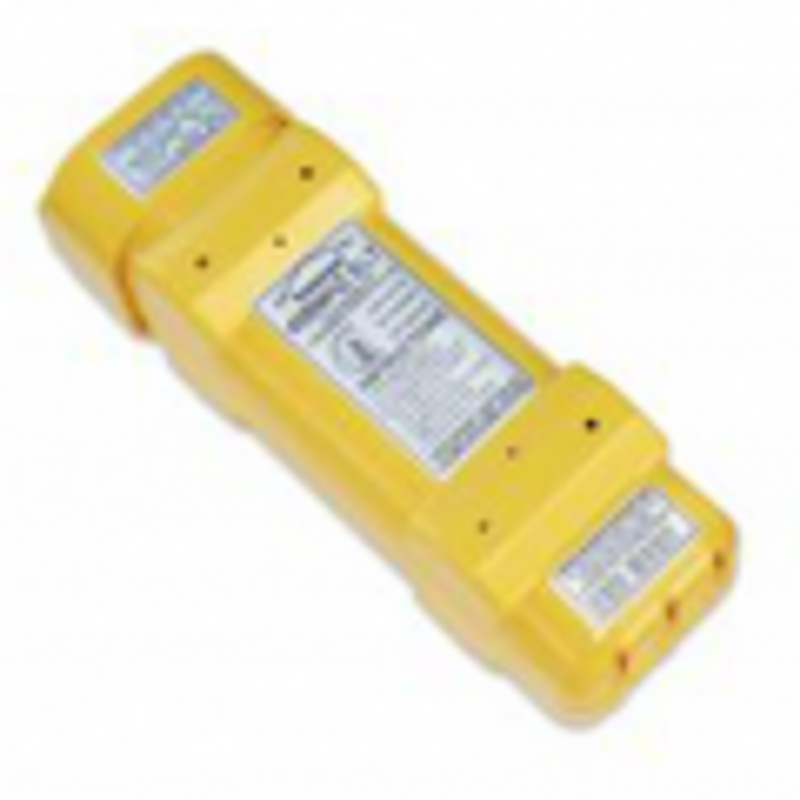 ELTs (Emergency Locator Transmitters) are usually fixed in the aircraft and are designed to activate on impact. ELTs are required to operate continuously for 24 hours once activated. Civil Aviation Safety Authority (CASA) regulations require most aircraft to carry an ELT.